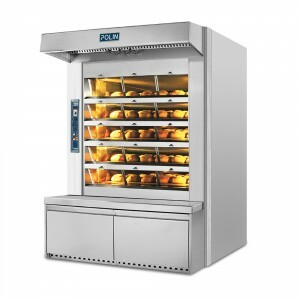 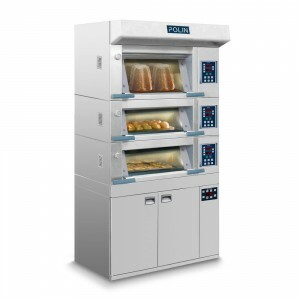 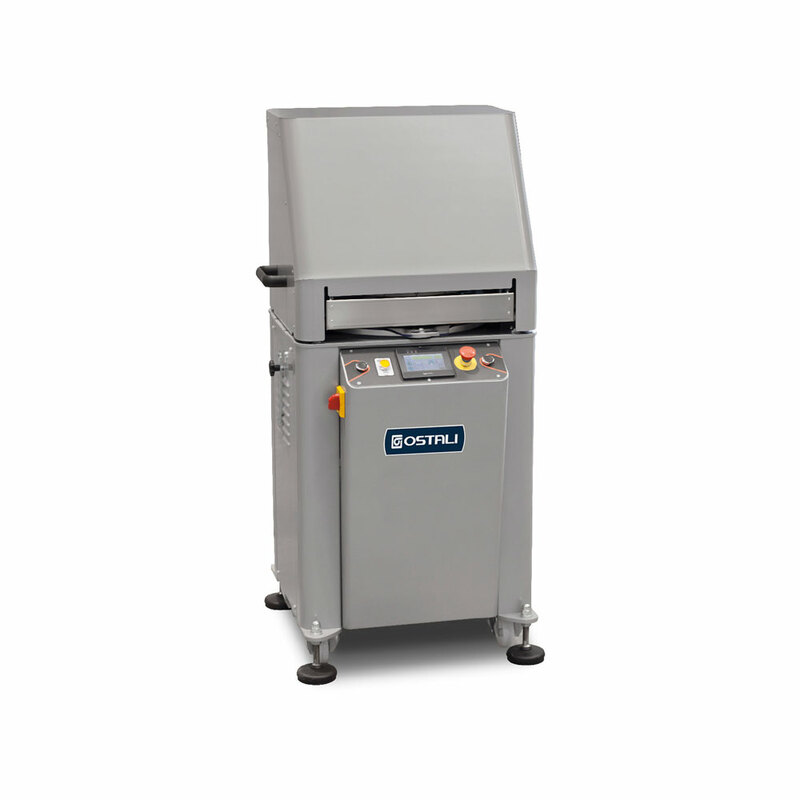 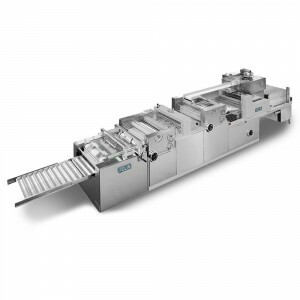 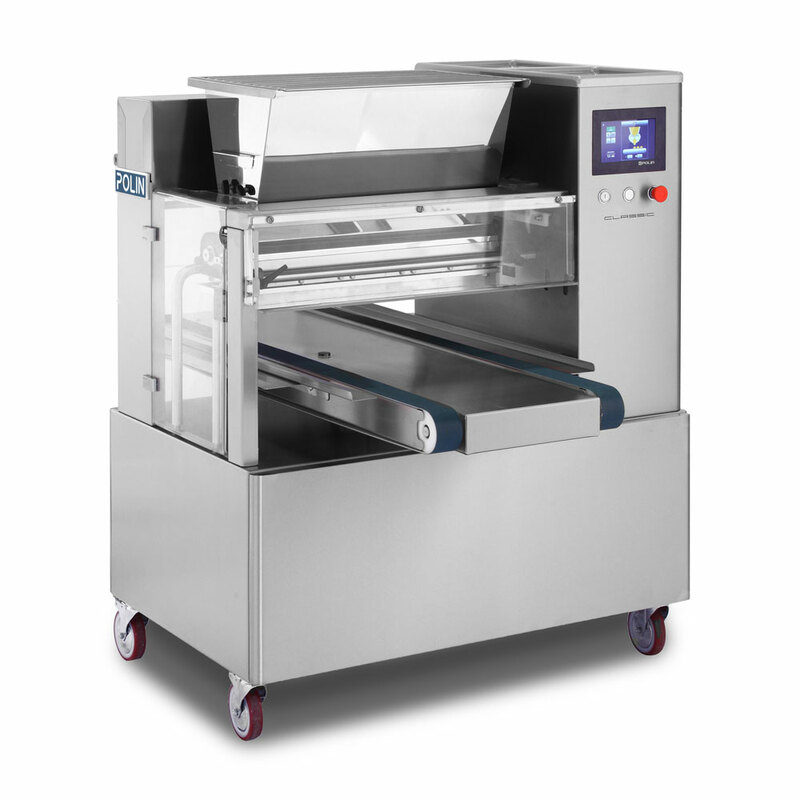 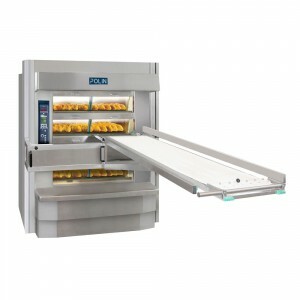 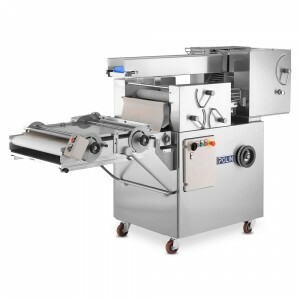 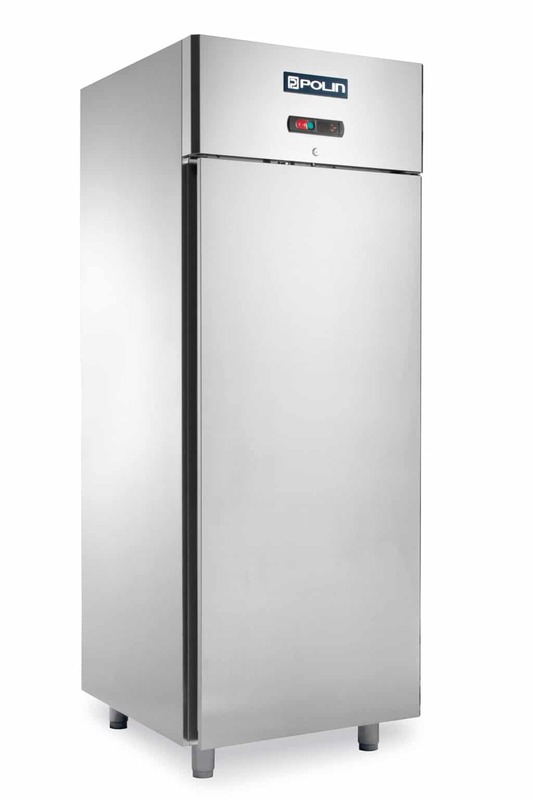 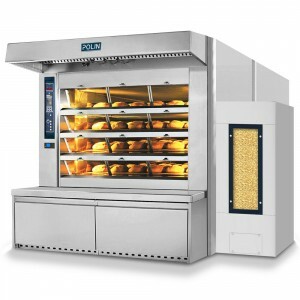 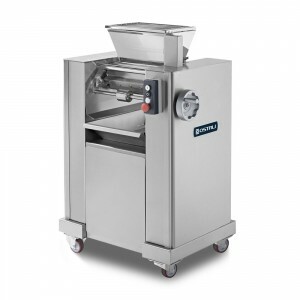 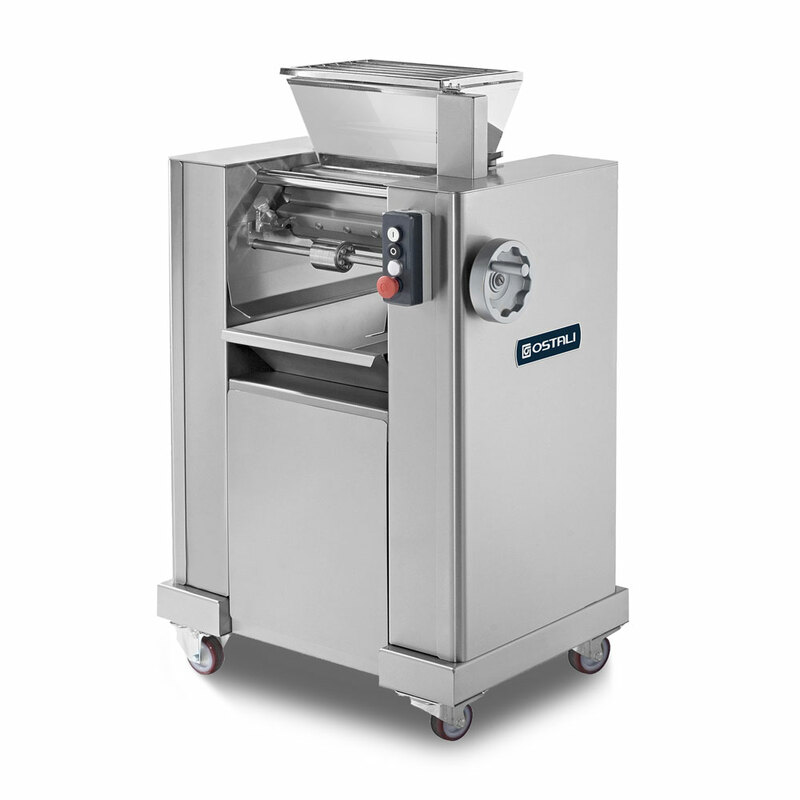 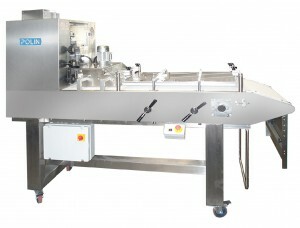 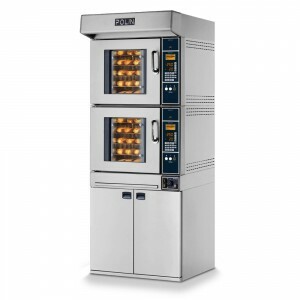 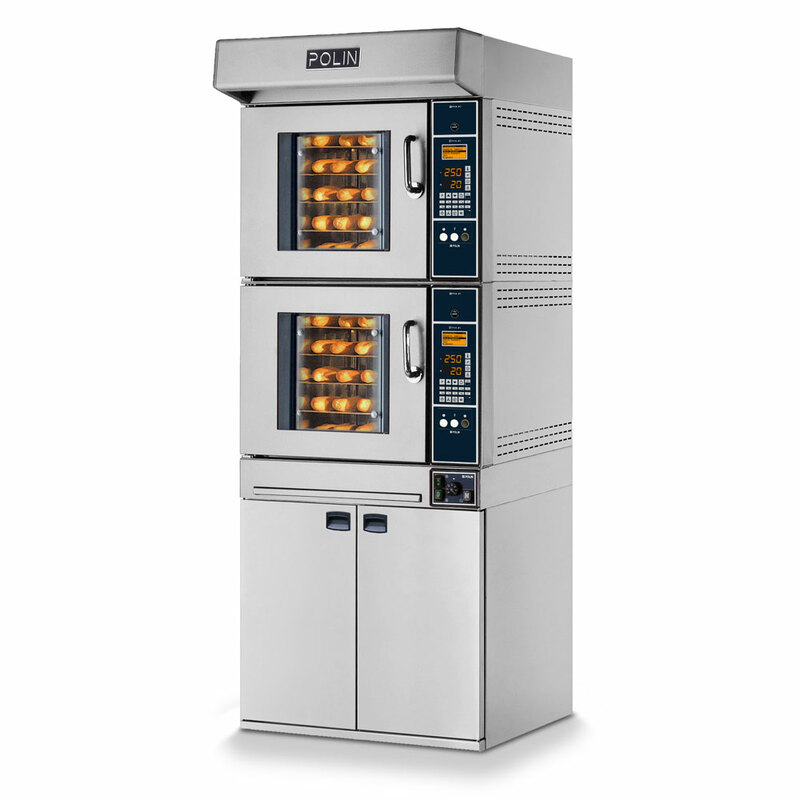 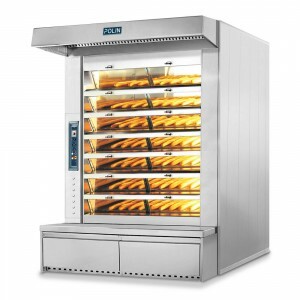 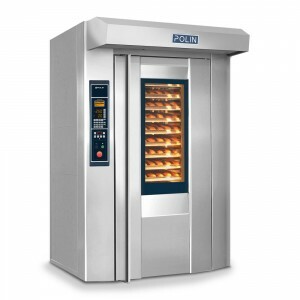 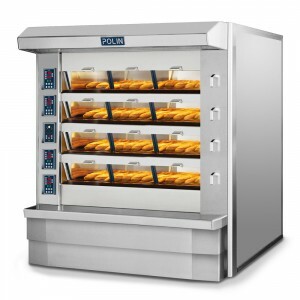 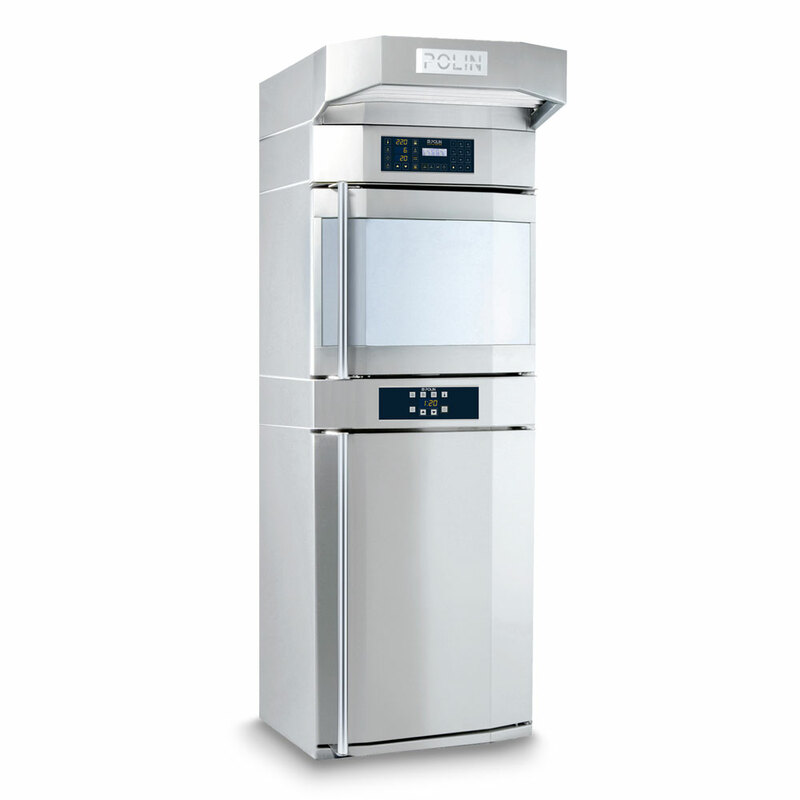 TV Syncron combining all the productive force and the quality of the cooking of a steam tubes oven, the versatility and practicality of an electric oven. 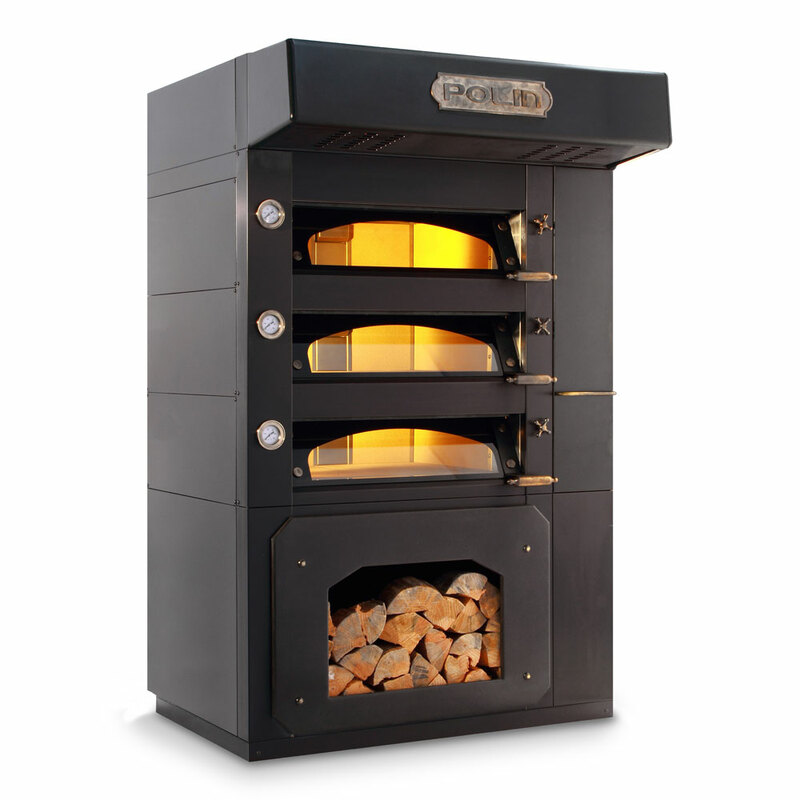 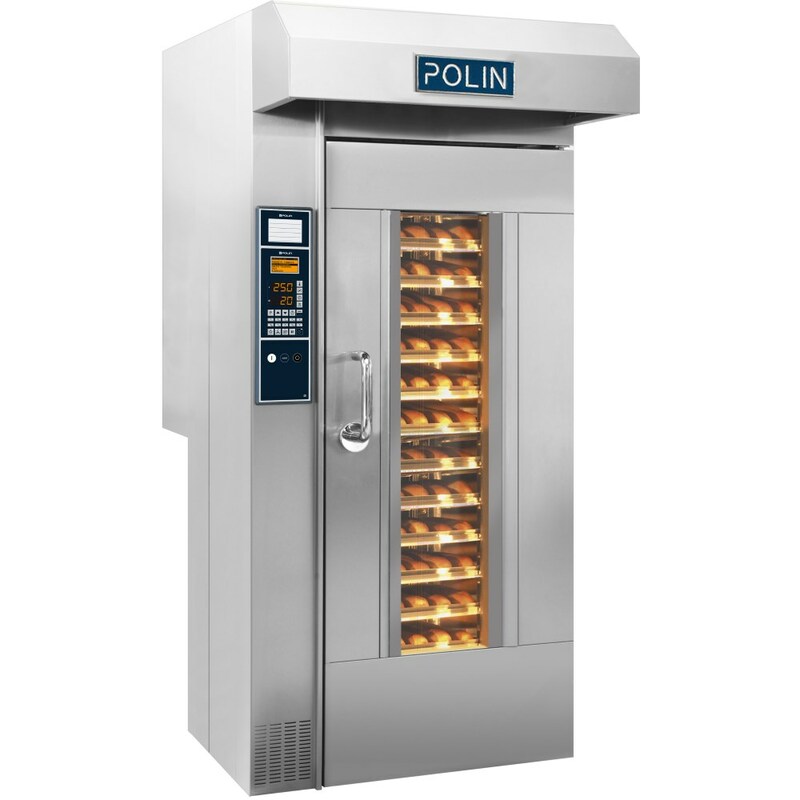 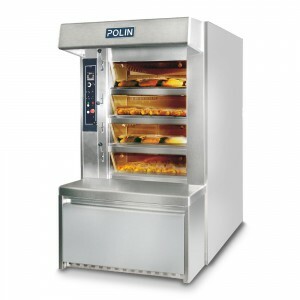 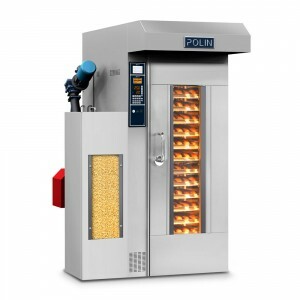 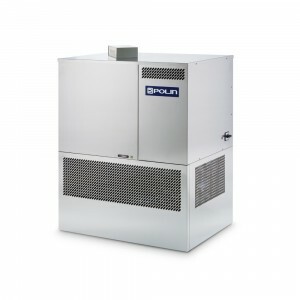 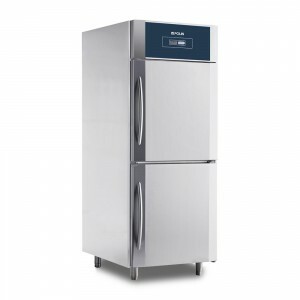 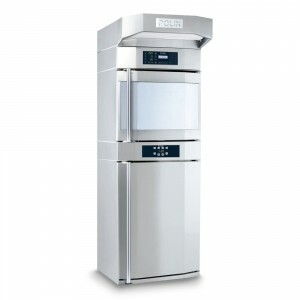 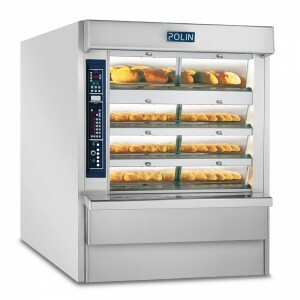 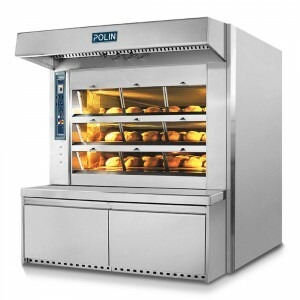 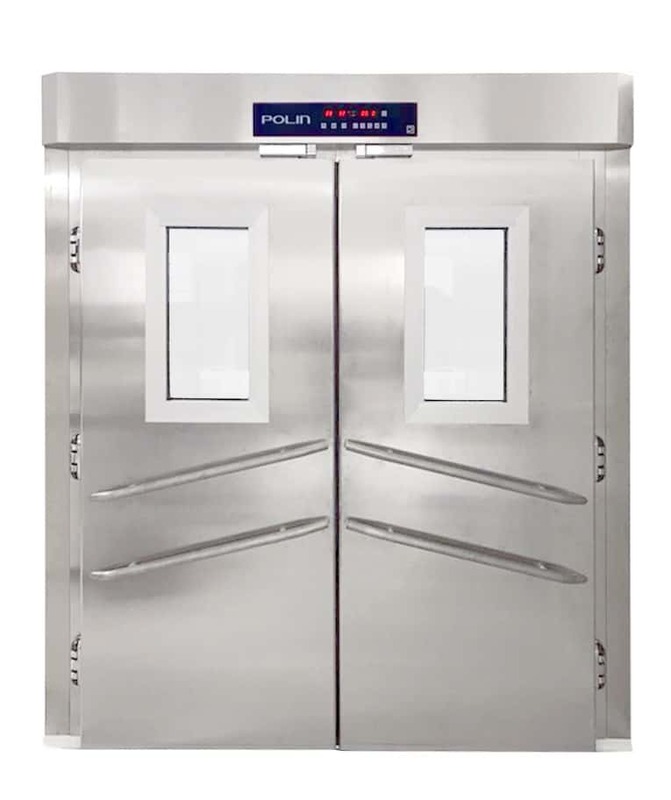 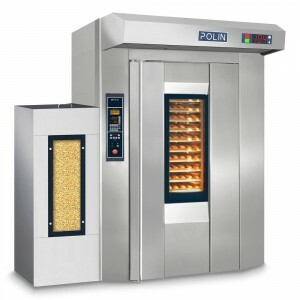 The three-tube he adds, in fact, an independent, exclusive heated by ceramic heaters Polin, able to get a sweet cooking thanks to their high thermal mass. 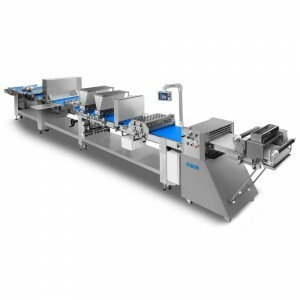 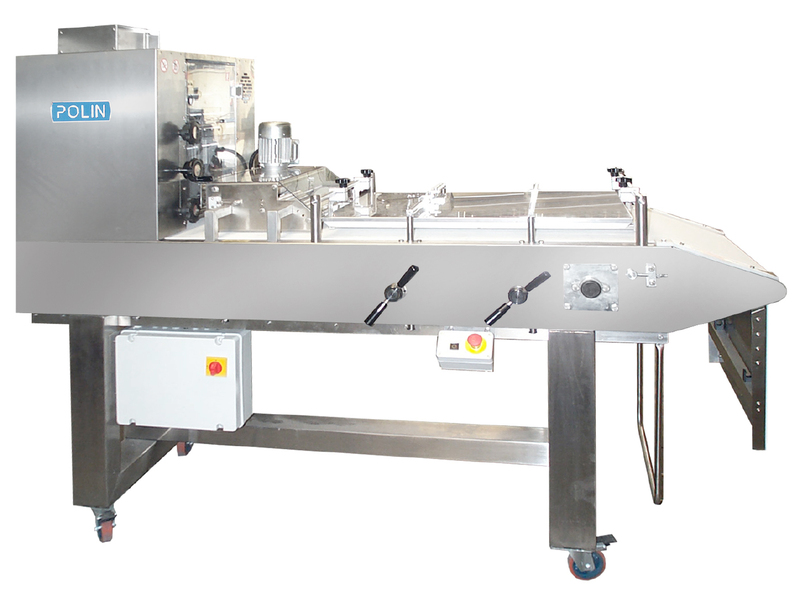 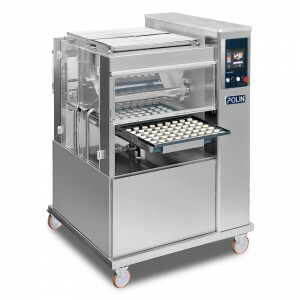 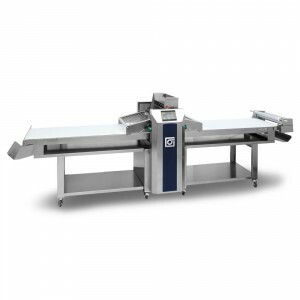 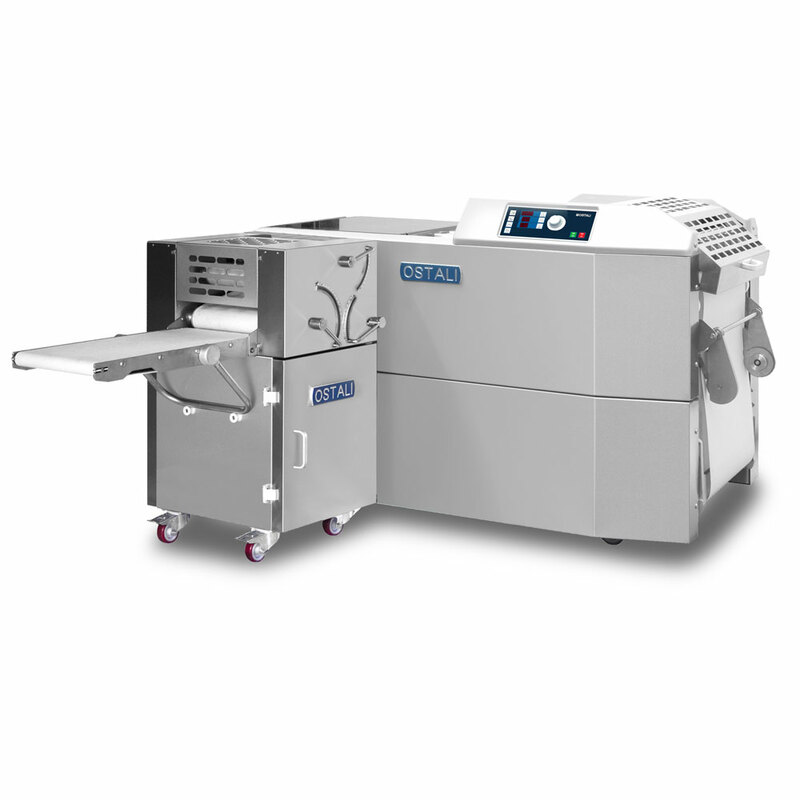 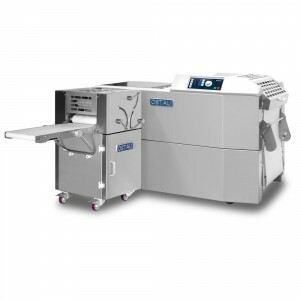 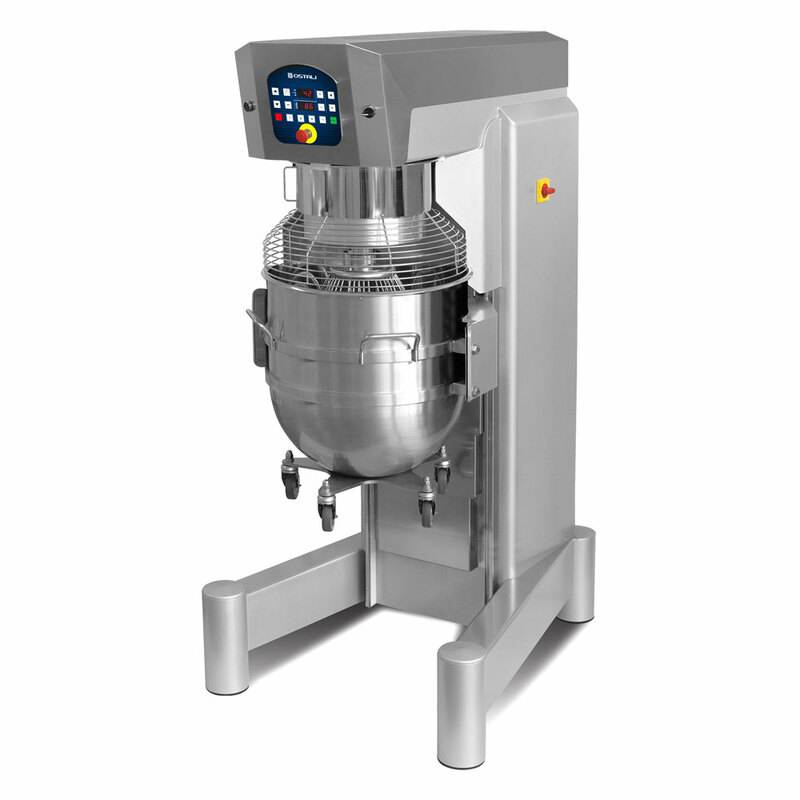 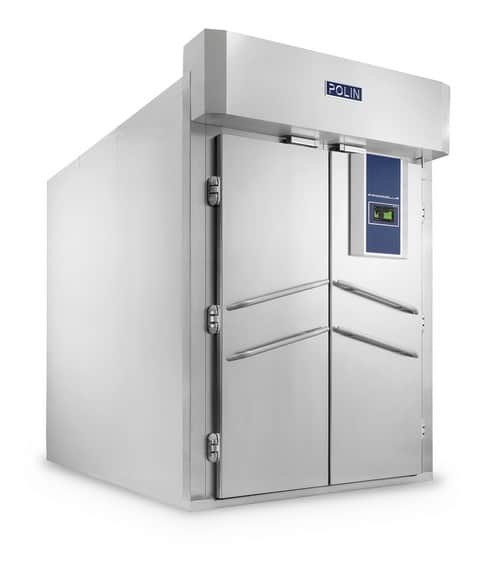 TV Syncron enables a large and diverse production for those bakers who want to bake pastries and also in need of production flexibility details.